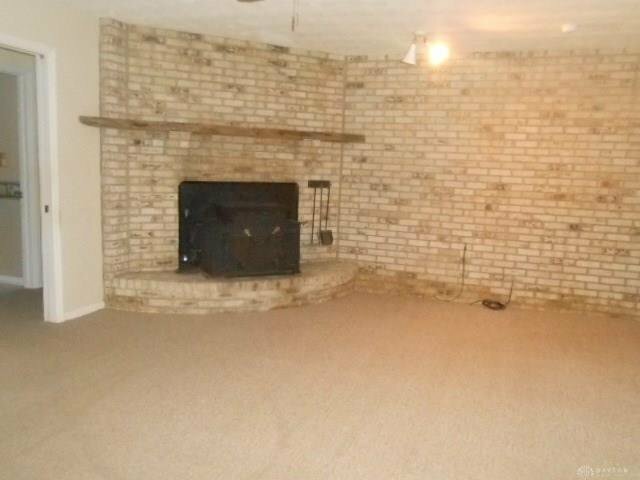 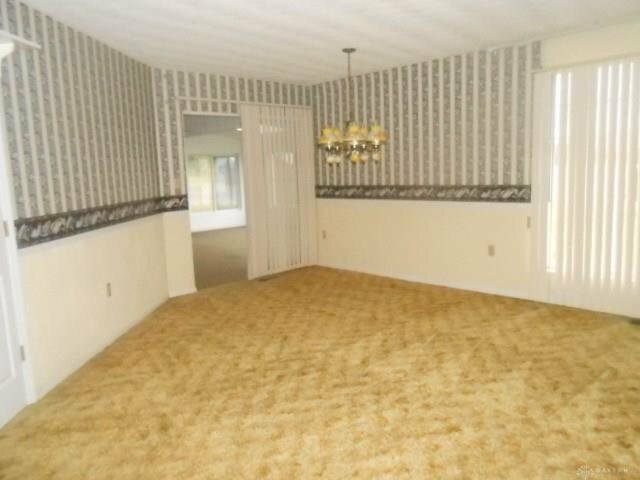 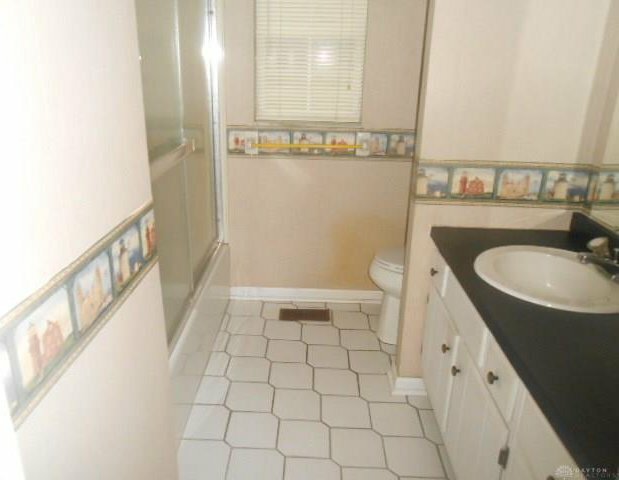 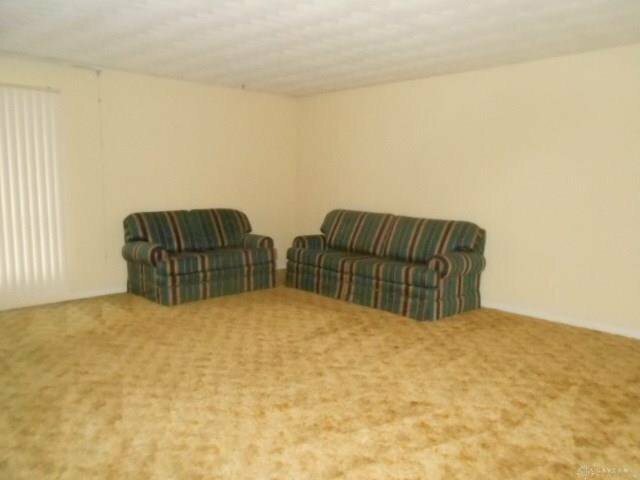 Built in 1976, this one owner home has been well cared for. 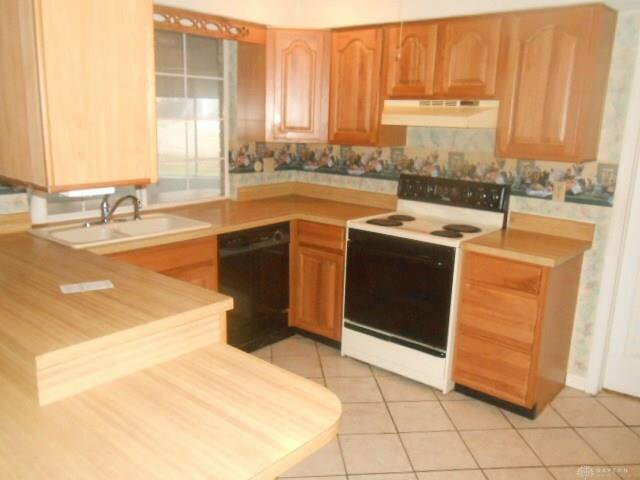 Featuring 3 bedrooms of ample size, a family room with fireplace, Large living room that is connected to the dining area, and a very large enclosed patio that is accessible from both the family room and living rooms. 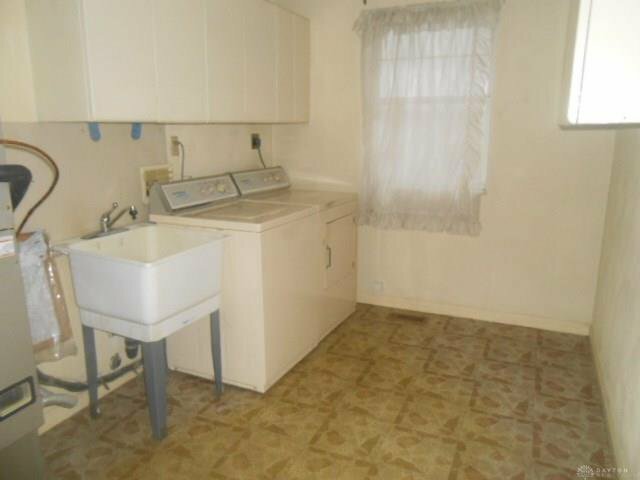 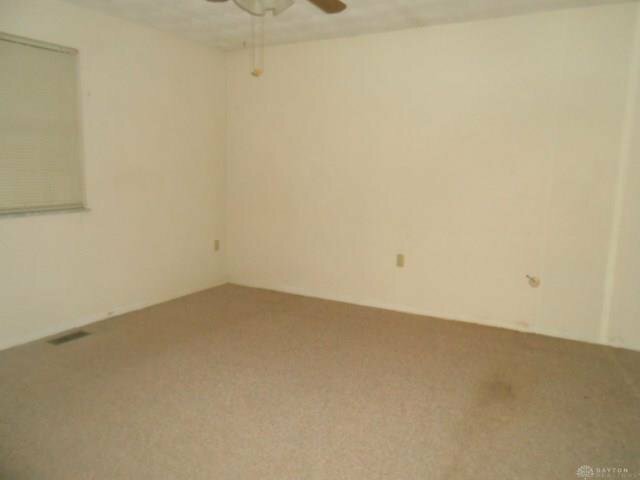 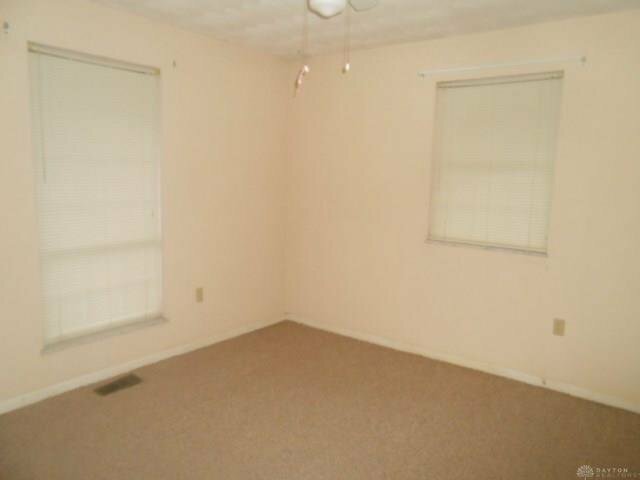 The home has newer roof, newer Furnace, and newer AC. 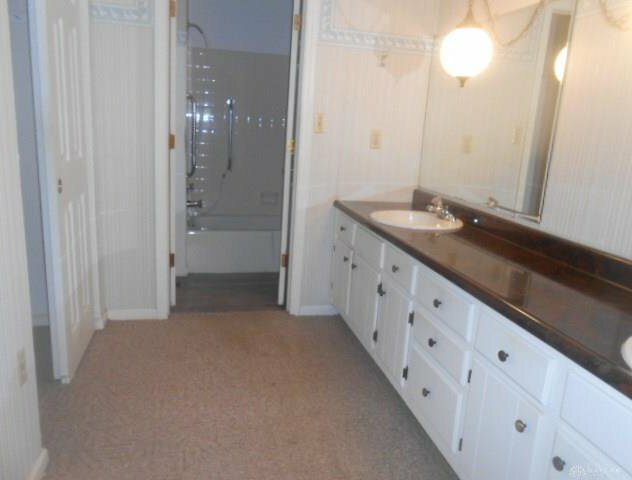 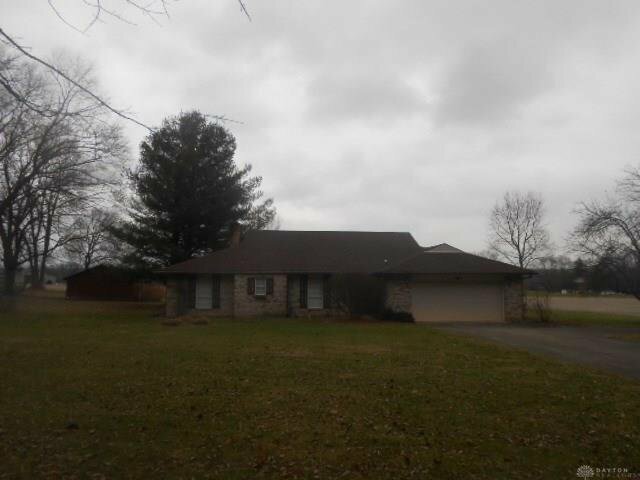 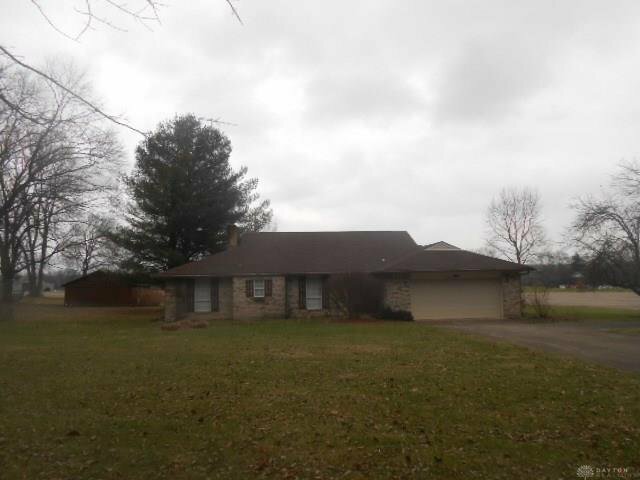 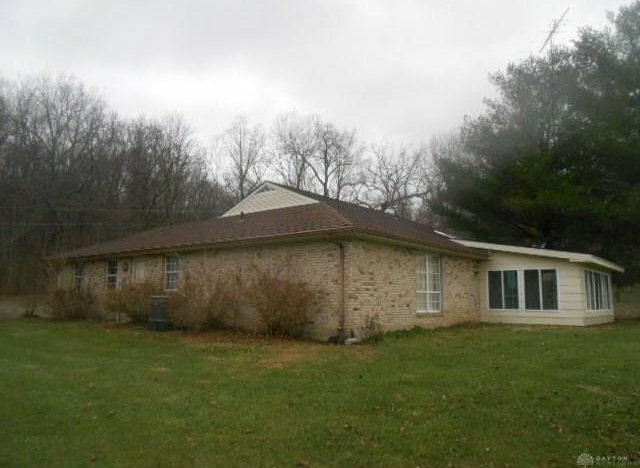 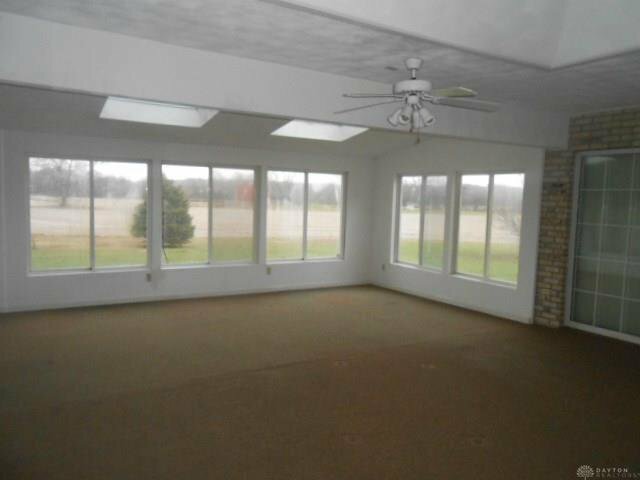 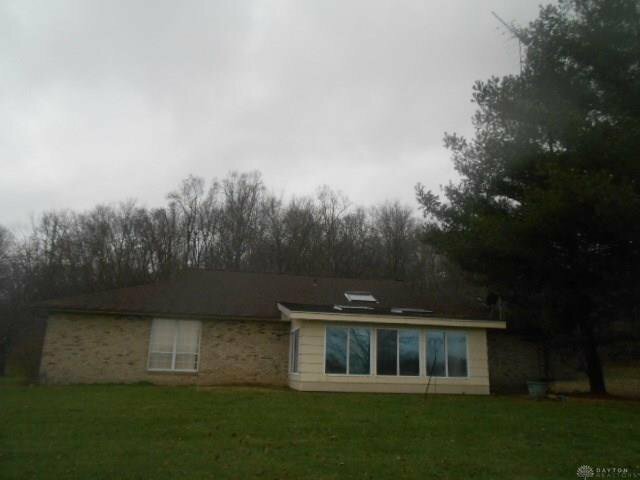 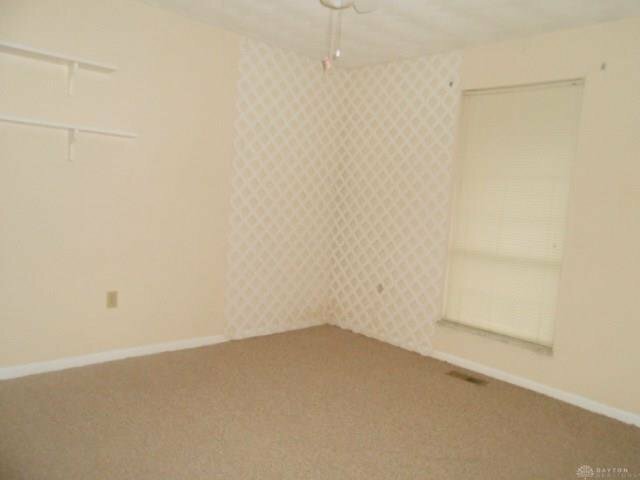 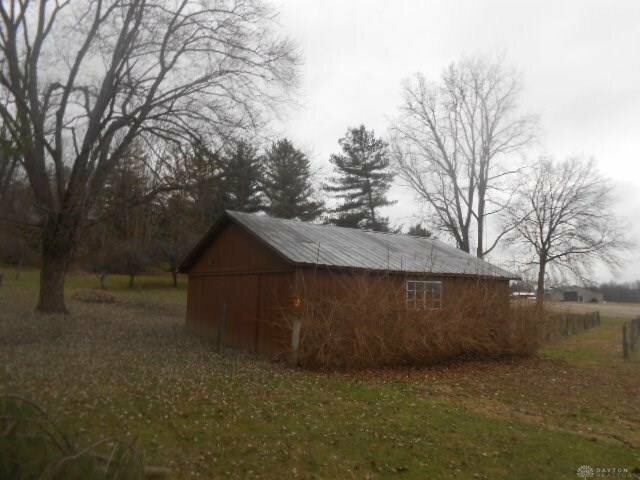 This property offers rural setting just minutes from Spring Valley and Waynesville.